Are you truly passionate about Neo4j? Do you love learning about new technologies and see how others are using graphs? Does talking about how you use Neo4j to solve problems excite you? Do you love helping people learn about using graphs? Do you have 1-2 hours/week to devote to helping us grow the Neo4j community? Do you see graphs everywhere? 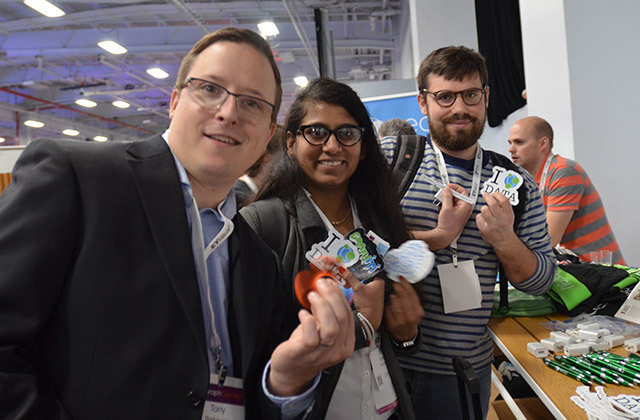 What does it mean to be a Neo4j Community Maven? Lead the organization of meetups/events in your area. Maintain communication with local Neo4j community. Create event partnerships with other organizations, groups, and community mavens in your area. Provide feedback, suggestions, and share possible external opportunities for Neo4j community involvement. Why should you be a Neo4j Community Maven? It’s a big responsibility, but it’s fun! Plus, we can help you the whole way! How we will support you as a Community Maven? Support from Neo4j’s Community Manager with organization and implementation of events and campaigns. Reimbursement for food costs of meetups/events. Cover the cost of meetup fees and swag for give-a-ways at events.